Plastic has helped save lives —in the form of medical equipment, for example. But plastic has also become common in places where it is unnecessary. Do we really need disposable cups, knives, straws and forks? These single-use products lay scattered across my university campus and drift throughout the city. Once in the environment, plastics pose chemical and physical risks to marine and terrestrial environments —and the animals that live there. These risks can be seen in marine birds like gulls. 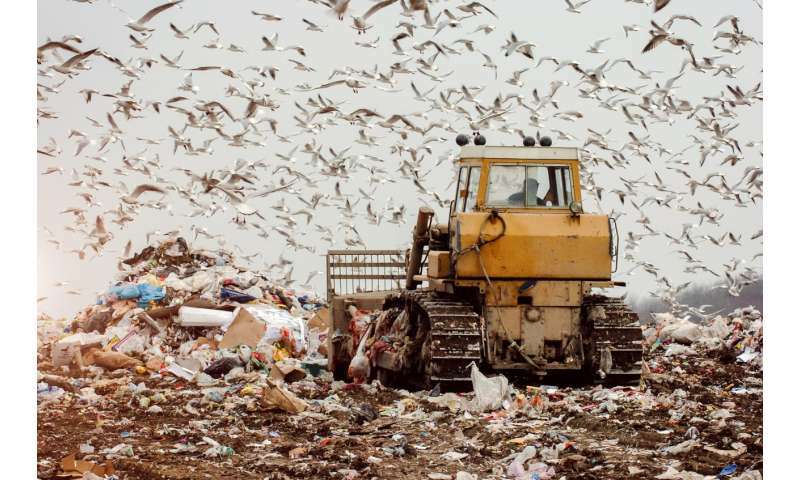 Our research on debris ingestion focused on gull species that —despite being the main species at landfill sites and urban areas —have not been widely studied. 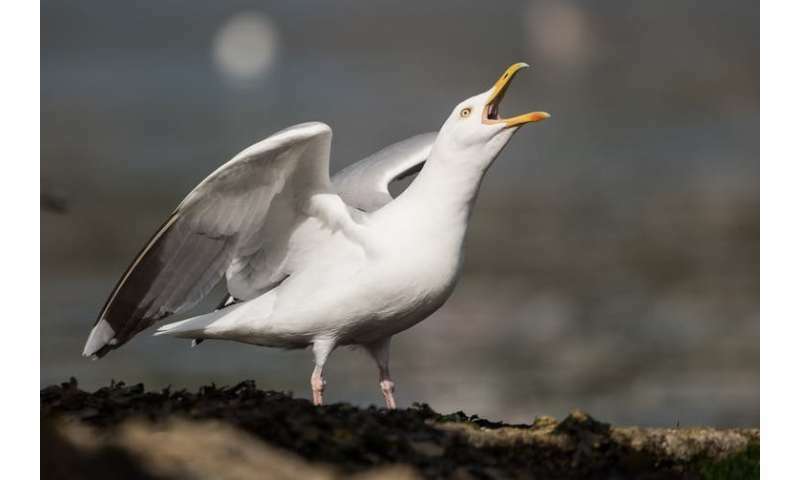 We studied the stomach contents of 41 birds, belonging to three gull species —Great Black-backed gulls, Herring gulls and Iceland gulls. The majority of the 284 pieces of debris we picked out of the gulls' stomachs were plastic (59 per cent). They were larger and heavier than the debris seen in other studies, possibly due to the bird's proximity to an urban area. Because gulls can regurgitate indigestible items, it's possible that the birds had eaten more debris than we found. However, other gull studies have found that eating garbage can limit the bird's reproductive success. Among gulls, garbage consumption has been linked to poor egg quality and lower hatching and growth success of chicks. These seemingly insignificant decisions would collectively visibly reduce plastic waste and our overall garbage footprint —and put less waste into landfills and into the mouths of birds.